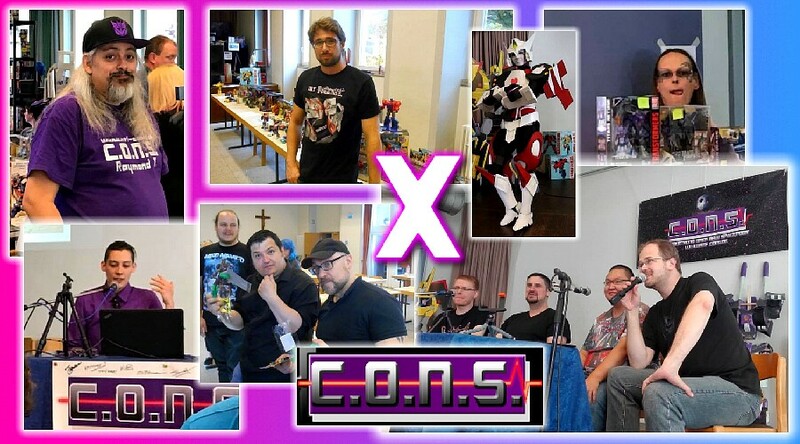 New Transformers Archive - Artikel Übersicht, C.O.N.S. 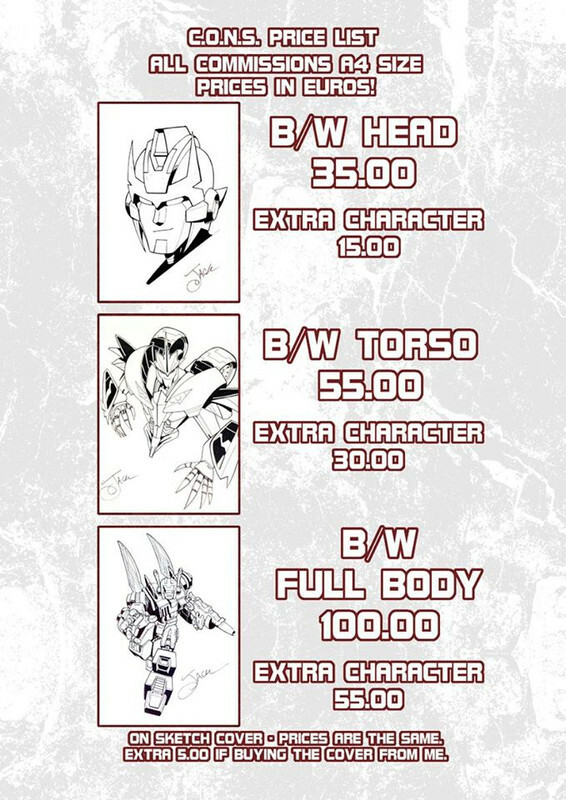 Use your chance to get something special from Jack Lawrence ! Now this Sunday, September 2nd at C.O.N.S. X.